Grilled pizza is my favorite way to make homemade pizza right now. 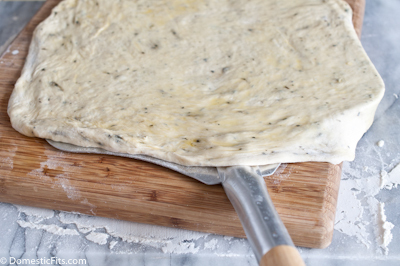 On the rare occasion that I think about it a day ahead of time, I like to make this pizza dough, but if I’ve only got an hour, I use this one hour pizza dough recipe. The grill gives the dough a nice lightness with just a bit of crunch from the high heat. There are a few things to keep in mind when grillin’ up a pizza, but overall, it’s really quick and simple. To start, make sure you have all of your topping ingredients, sauce and shredded cheese ready to go and next to the grill before you throw the dough on. The process can move a bit fast and you don’t want to be running back and forth to the kitchen to grab what you forgot. You’ll have to move the dough to something that you can carry to the grill. 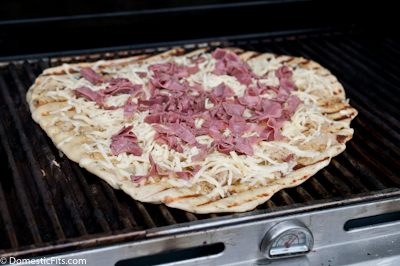 The best option is a pizza peel, if you have one, they are a great tool when grilling pizza. If you don’t have one, a large cutting board will work well. 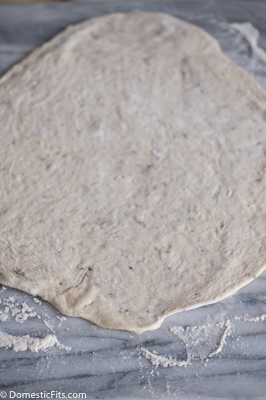 Next, brush the dough on one side with olive oil. 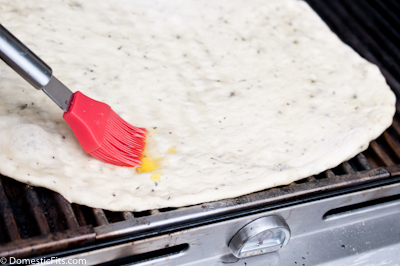 Transfer the dough to a hot grill, oiled side down (you can also try sliding it onto the grill without oiling it, but there is a chance it will stick). If you’re using a pizza peel, you can flip it like a pancake onto the grill (it’s what I do) or have someone help you transfer it. That’s the hardest part, once you get that down, it’s pretty simple. Next, brush the top side with olive oil. 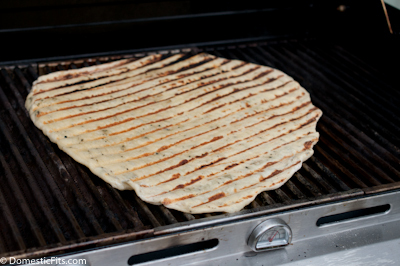 Once the underside of the dough has started to form grill marks (about 3 to 5 minutes), flip the dough. 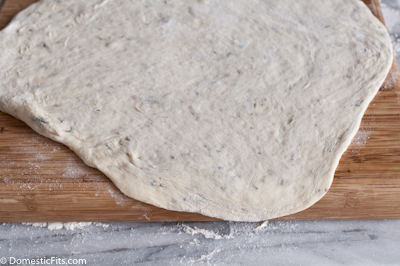 The dough will have stiffened by now, making flipping the dough pretty easy. Use the peel if you have it, or a large grill spatula. Immediately top with your chosen toppings. Close the lid and allow to cook until the dough is cooked through and the cheese has melted, about 5-8 minutes. Transfer to a serving tray. whisk together the olive oil and mustard, set aside. You'll have to move the dough to something that you can carry to the grill. 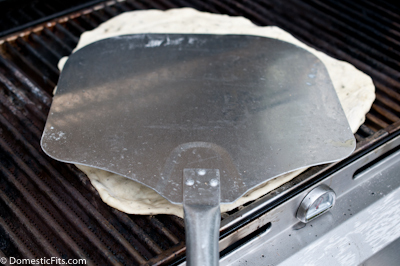 The best option is a pizza peel, if you have one, they are a great tool when grilling pizza. If you don't have one, a large cutting board will work well. 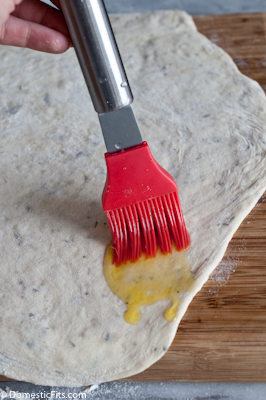 Brush the dough on one side with olive oil. Transfer the dough to a hot grill, oiled side down. Brush the top side with olive oil. 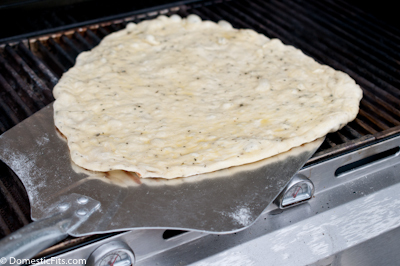 Once the underside of the dough has started to form grill marks (about 3 to 5 minutes), flip the dough. Brush with mustard mixture, top with cheese and then corned beef. Close the lid and allow to cook until the dough is cooked through and the cheese has melted, about 5-8 minutes. Transfer to a serving tray, sprinkle with sauerkraut. You can also drizzled the pizza with Thousand Island dressing just prior to serving for a bit more of the Reuben flavor! I really really want to try grilled pizza. I’ve just always been so scared it’ll either melt through the grates or stick. I’m not exactly the griller in the family 😉 Yours gives me hope! I have never grilled a whole pizza before, only little pizza crisps. Now I feel as though I need to grill a nice big pizza because yours looks amazing. I love those grill marks and the reuben topping? Holy YUM! Plus, this is just another excuse for me to finally get that pizza peel I have been wanting for months! I just starting grilled pizza and it’s the best! And I’m really loving this reuben topping. Reuben on a pizza? GENIUS! YESSSSS!!!! 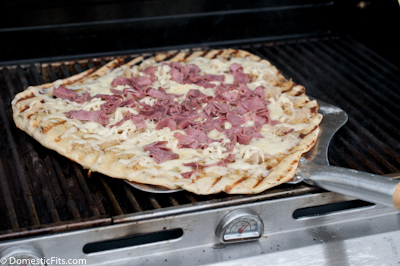 I have been wanting to grill pizza, but didn’t have a good recipe….until now! 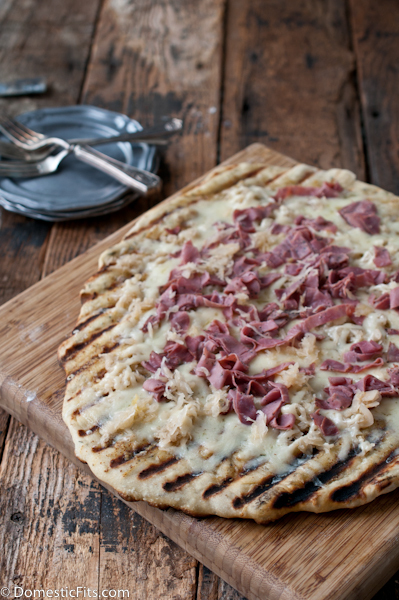 Oh, and my hubby would thank you a zillion times over for putting Reuben on a pizza. Brilliant! I know what I am having for dinner tonight! 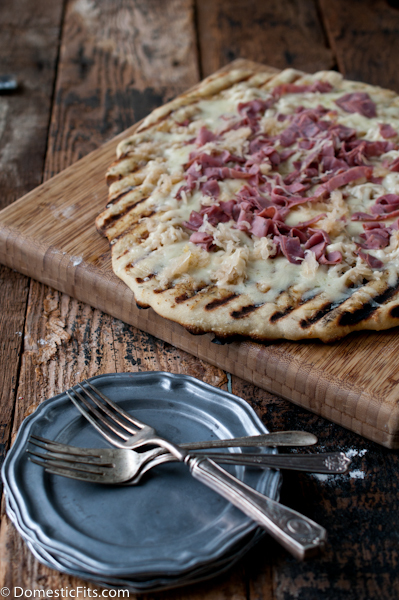 Grilling pizza is the best and these toppings are totally brilliant! Grilled pizza rocks! Love the Reuben toppings! Thanks for the tips on grilling pizza dough, too. I don’t have a grill but my goal is to get one before next summer! Grilled pizza is definitely the way to go! Love the Reuben twist!! I LOVE this. LOVE LOVE LOVE. I just started grilling pizzas a couple of weeks ago for our Friday night pizza night and now I wish I could grill pizza all year round. But alas, Seattle weather does not want me to. So I might as well do it every chance I get this summer! 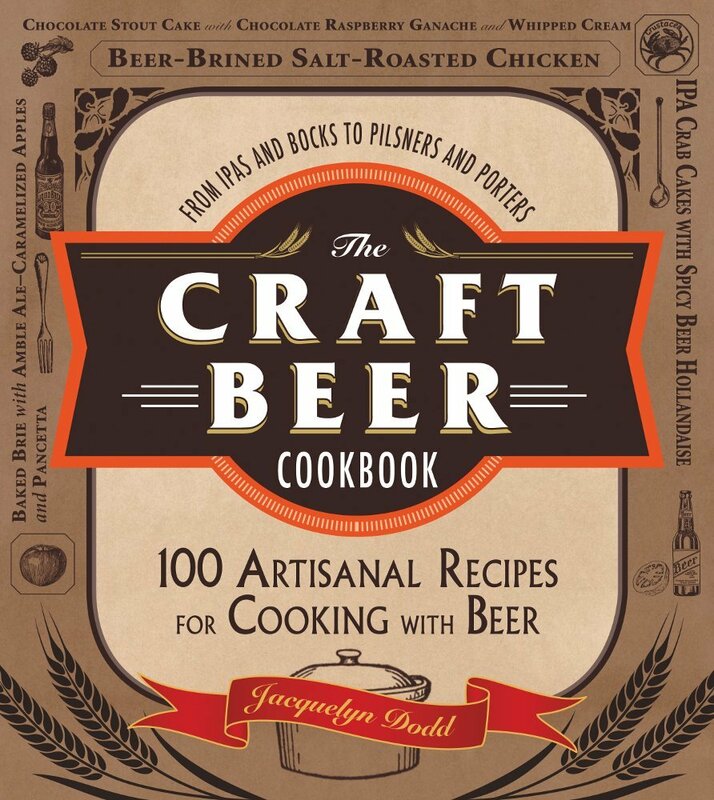 This might just be the next one I grill up. Never had a grilled pizza, but it sounds delish! I am sure, the crust is crunchy and the topping looks great! Grilled pizza is the best! 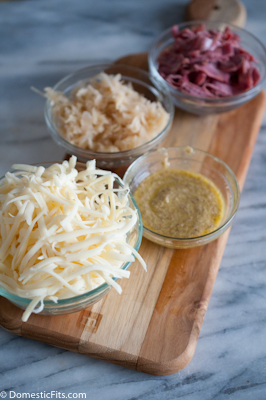 Love the reuben toppings! YES, I needed this! I tried grilling pizza for the first time last week and I had some burnt spots, some doughy spots, but enough AWESOME spots for me to know I HAD to figure it out! Yum yum yum.